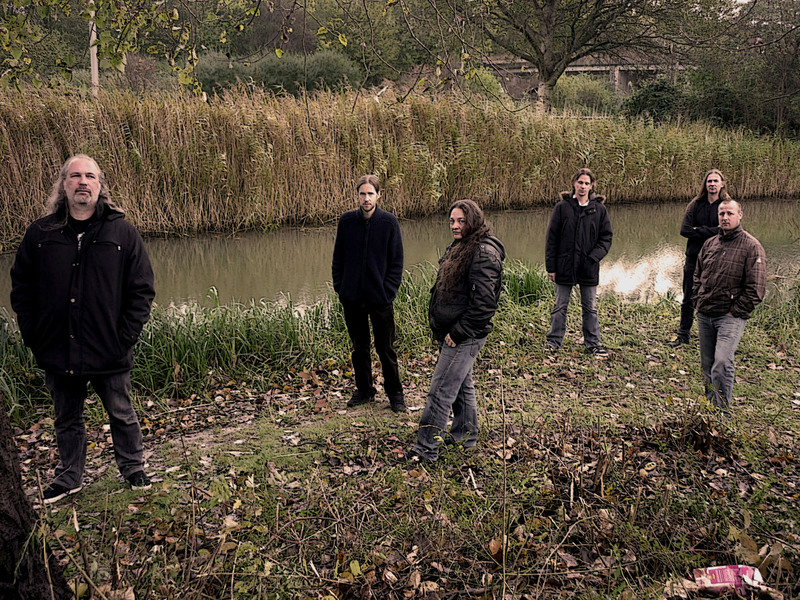 Officium Triste was formed in April 1994 with the purpose of creating slow, heavy and melodic doom/death metal. Inspiration was mainly found within the music of bands like Paradise Lost, Anathema, Chorus of Ruin, My Dying Bride, Celestial Season and Katatonia. After a demo and self-financed 7” EP the debut full-length “Ne Vivam” was released in 1997. After a split MCD with Could Mourning from the USA in 1998 the band quit, to return after 7 months realizing a wrong decision was made. A promotional recording done in 2000 drew the attention of Displeased Records. This Dutch label has released every album ever since, “The Pathway” in 2001, “Reason” in 2004 and “Giving Yourself Away” in 2007. In the meantime the band had some line-up changes, but the band always got stronger as a unit. In 2009 the band celebrated their 15th anniversary with a compilation album “Charcoal Hearts-15 Years of Hurt”. 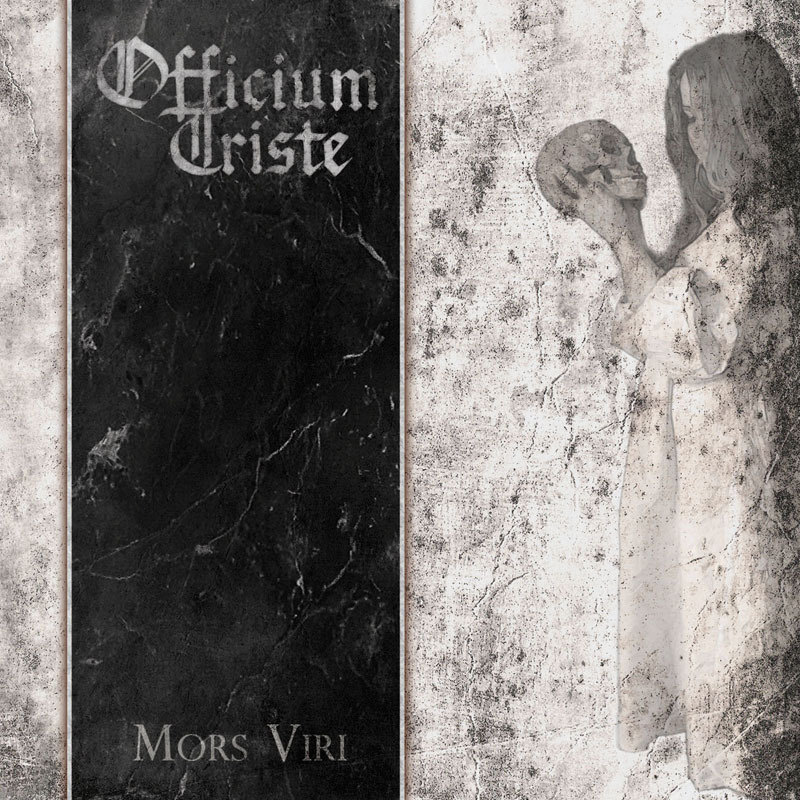 Within these first 15 years Officium Triste shared the stage with famous acts like Candlemass, Anathema and Swallow the Sun and appeared on festivals like Doom Shall Rise and Madrid is the Dark. In 2011 the band started working on a new album called “Mors Viri” with a new line-up that was finished in 2012. “Mors Viri” will be released by Hammerheart Records in 2013.